Healthcare is at the heart of what we do at the GCE Group. We are committed to the manufacturing of high quality and innovative medical gas equipment and associated accessories. Zen-O Battery 12 Cell for Zen-O Portable Oxygen Concentrator is a 12-cell lithium-ion rechargeable battery. 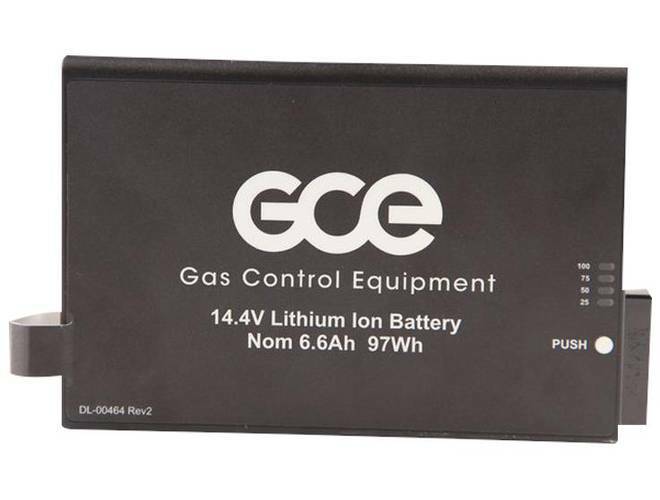 GCE Zen-O Battery 8 Cell for Zen-O Lite Portable Oxygen Concentrator is a 8-cell lithium-ion rechargeable battery. 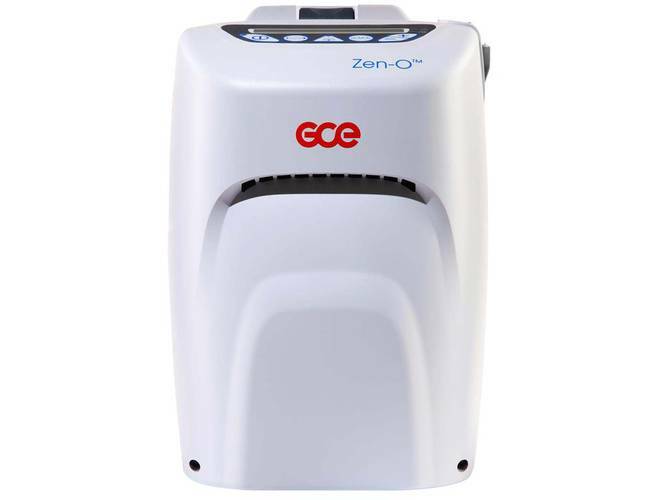 Zen-O Lite Portable Oxygen Concentrator is a compact and lightweight pulse flow concentrator designed to be easily carried where ever you need to go. Zen-O Portable Oxygen Concentrator offers both continuous and pulse flow oxygen for oxygen therapy patients. The Zen O offers 2 liters per minute (LPM), meeting the oxygen demands for most patients. 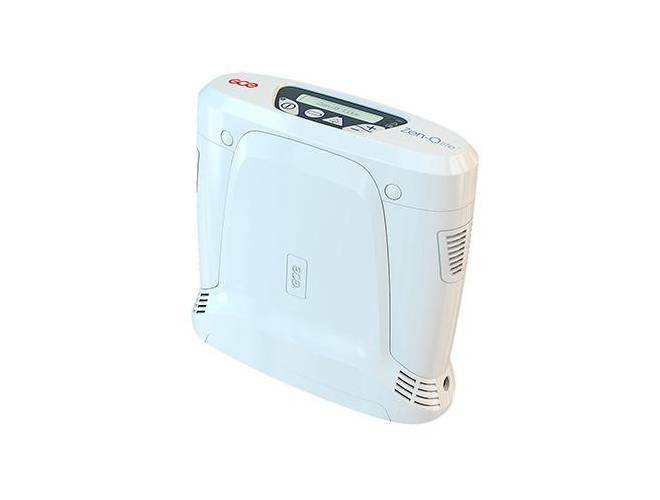 Zen-O Lite Portable Oxygen Concentrator (Dual Battery) is a compact and lightweight pulse flow concentrator designed to be easily carried where ever you need to go.